And we are done here. Did you have any of the wines I’m talking about here? What were your recent wine highlights? Cheers! 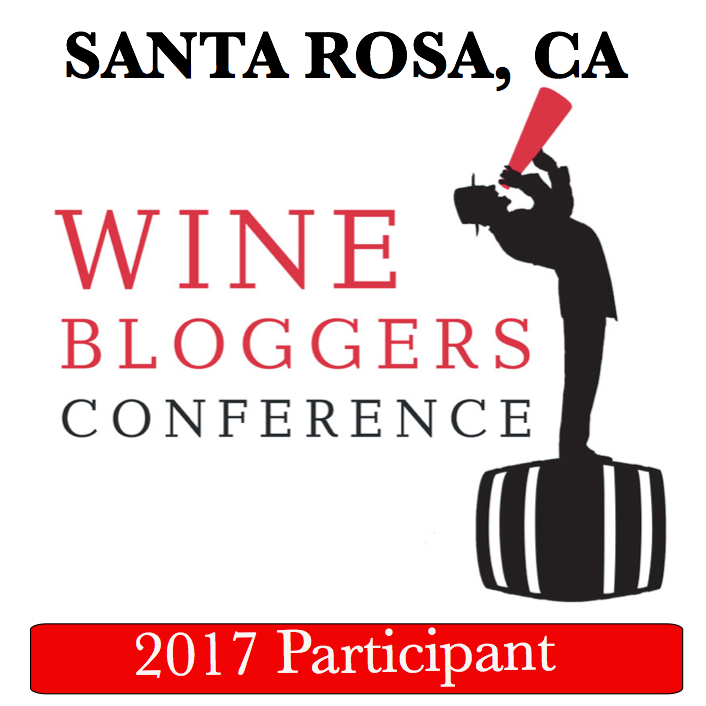 This post is an entry for the 14th Monthly Wine Writing Challenge (#MWWC14), with the theme of “Tradition”. Previous themes in the order of appearance were: Transportation, Trouble, Possession, Oops, Feast, Mystery, Devotion, Luck, Fear, Value, Friend, Local, Serendipity. Have you ever thought how closely wine and tradition are intertwined? Making of the wine might be one of (if not one and only) the oldest traditions in the history of humankind, with the first mentions of the winemaking going back about 8,000 years. Some of the winemaking traditions are run in the families for 4, 5, 10 or even more generations – care to name another profession which can boast the same level of allegiance? Take your time, think about it – I’m in no hurry. When it comes to the world of wine, traditions are all around it and also are all part of it. How do we traditionally celebrate the new beginning – a New Year, a new family, a new ship – of course with the bottle of Champagne! What is traditionally served at many religious ceremonies? Wine, of course. Even the most trivial – what is traditionally served with dinner? Yes, wine again. World of wine notwithstanding, traditions can have all sorts of implications. Traditions can be good, traditions can be bad. Traditions can help to move forward, but they also can hold you back. When it comes to the most of the “things” which humans created, practically none of them can claim traditions with thousands of years of the history attached to them. Yes, thousands of years ago humans learned to build houses. Can we claim any “thousand year old traditions” associated with the “art of construction”? Well, if you will look at the glass and metal frames, hanging over the impossible cliffs – no, not really. Take even the art of food – wine’s closest sibling. Are any of the “food traditions” of thousands of years ago still alive today? Well, if you are a food historian, may be you would know of some, but I can’t think of any. But when it comes to wine – wine is still a fermented juice, as it was thousands of years ago. Wine is still a key to any celebration, now or thousands of years ago. Yes, we can unquestionably make better wines today – but our heritage goes back thousands of years. Well, I’m not trying to portray the traditions of wine as something dreadful and boring, choking us in our ways. Traditions can be preserved, restored, created and broken – but the important thing is that whatever you chose to do will inevitably be equal to fun! Let’s look at some wine-related examples (time to fill the next glass, by the way). Traditions Preserved. Family winery producing wine for almost 900 years – how about that for starters? Barone Ricasoli started producing wine in Tuscany in 1141 – and business never left family hands, successfully producing wine today. This is not a unique oddity, not at all. Again in Italy, Frescobaldi family produced wine for more than 700 years and 30 generations. 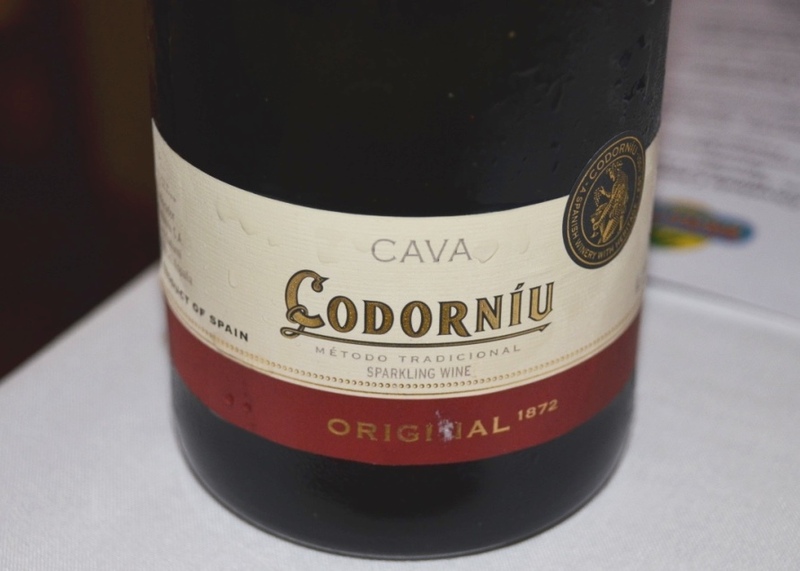 Codorniu family is one of the oldest winemaking families in Spain with more than 460 years of history. We can go on and on and on, recounting the names of passionate people who are preserving traditions – but you can perform this exercise on your own. Traditions Restored. Depending on your sources, Georgia is often named as a cradle of winemaking, going back about 8000 years. Nevertheless, by the end of the 20th century, the winemaking industry in the country was literally destroyed. Well, you can’t destroy tradition if passion is alive. And traditions started coming back in the Georgia winemaking. One of the best examples? 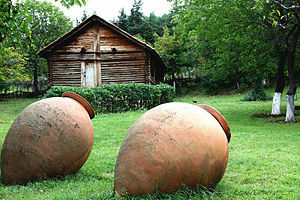 Qvevri, a clay vessel traditionally used in Georgia for fermenting and storing the wines. How traditionally? It is considered that tradition of using of the qvevri goes back about the same 8000 years – and now it came back, as a power behind “orange wine” and source of inspiration for the new-founded clay vessel aging movement at the wineries around the world. Traditions Created. For the longest time, new grape harvest celebration was a tradition in Beaujolais region in France, but it was only a local phenomenon. 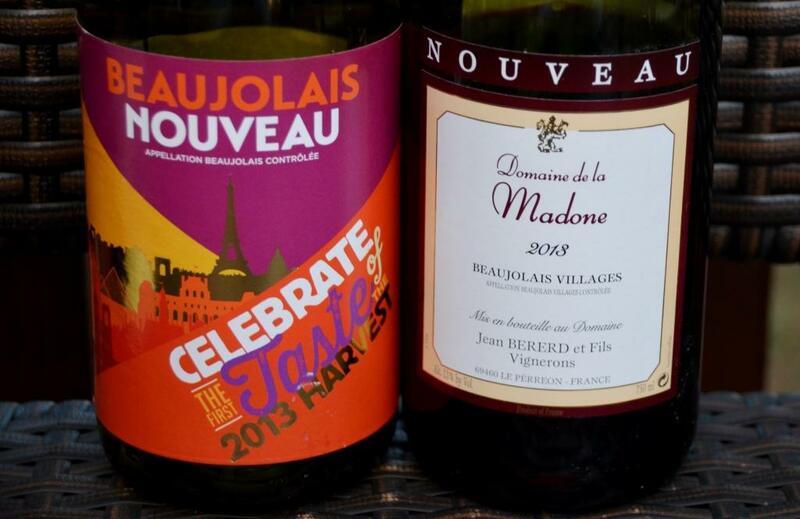 It was not until 1985 that tradition of third Thursday in November became the Beaujolais Nouveau celebration day, which successfully spread all over the world, from Paris to London to Tokyo to New York. Now the wine lovers everywhere are impassionately waiting for the 3rd Thursday in November to arrive, to celebrate the new vintage and have fun. Traditions Broken. Ahh, sweet rebellion. We, humans, love to rebel, we love to change things, this is how we move forward. The story of wine is ripe with changes, with traditions broken. Until 1971, Chianti wine of Tuscany was required to be made from not more than 70% of Sangiovese, and include at least 10% of the white grapes – tradition! In 1971, Antinori broke this tradition and released wine made out of Cabernet Sauvignon and Sangiovese, which became the first “super-tuscan” wine, known as Tignanello from 1978. It also unleashed a revolution in the Italian winemaking, not only leading to the appearance of a slew of amazing non-traditional super-tuscan wines, but also forcing the change in traditions (and rules) of Chianti. Now, the addition of white grapes is abolished, and Chianti can be made from 100% Sangiovese. Want another example? For centuries, Barolo wines traditionally were aged in in the large Slavonian oak casks, creating very austere wines which required a very long aging time to come around. The tradition was broken, with a lot of pain and feud, in early 1990s, when aging in small French oak barriques was introduced – that lead to production of the new, more approachable Barolo wines. So, what do you think of wine traditions – preserved, restored, created and broken? No matter in which direction traditions are taken, they are still encompassed with passion, with lots of love and passion. And let’s not forget our oenophiles’ tradition – to celebrate life with the glass of wine. I know you will drink to that tonight. Cheers! Abundance is the word today. Thanksgiving, the holiday which we will celebrate tomorrow in United States, is usually associated with abundance. Lots’ of food and fun. And so is today’s Meritage issue – lots of interesting things to share. Let’s go! First, I want to bring to your attention an opportunity for an award for the deserving women involved with food. KaTom, one of the largest restaurant supply companies in the world, wants to create a special award to recognize women involved with food, and it is asking for your help with this. If you click on this link, you will get to the KaTom web site, where in the upper right corner you will find the link for the video and a special award survey. Watch the 2-minutes video and then take a short survey – this will greatly help KaTom in their quest to create that special award. Well, it is kind of late, but still worth a few minutes of your time – W. Blake Gray wrote a blog post which might help you to select the right wine for Thanksgiving. Instead of focusing on the particular wines, W. Blake Gray gives you an idea of the broad categories which might fit well at the Thanksgiving table. Do you like aged wines? Which wines do you think can age well? If you think about California Cabernet Sauvignon wines as age-worthy, you might find interesting this article written by Lettie Teague for the Wall Street Journal. In the article, Lettie is exploring in depth if California Cabernet Sauvignon wines can actually age as well as many of us think they are. I definitely agree with one of the takeaways – it is hard to predict if the particular bottle of wine will age or not. But – I’m willing to take a chance. Anyway, read the article and let me know what do you think. In the next interesting post, Jamie Goode, one of the very well known wine bloggers and writers, ponders at the [almost eternal] debate of wine enclosures – screw top versus cork. This is not a theoretical debate – Jamie actually is talking about blind tasting and comparing the same wines enclosed with cork and screw top. Based on what I see in the post, cork edges the screw top – but read the comments to see all of the outcry about spoiled, corked wines. As far as I’m concerned, I’m willing to take a risk of having a corked bottle in exchange for greatness, versus screw top which just doesn’t allow the wine to age properly – but this is not the popular opinion. Anyway, take a look for yourself. 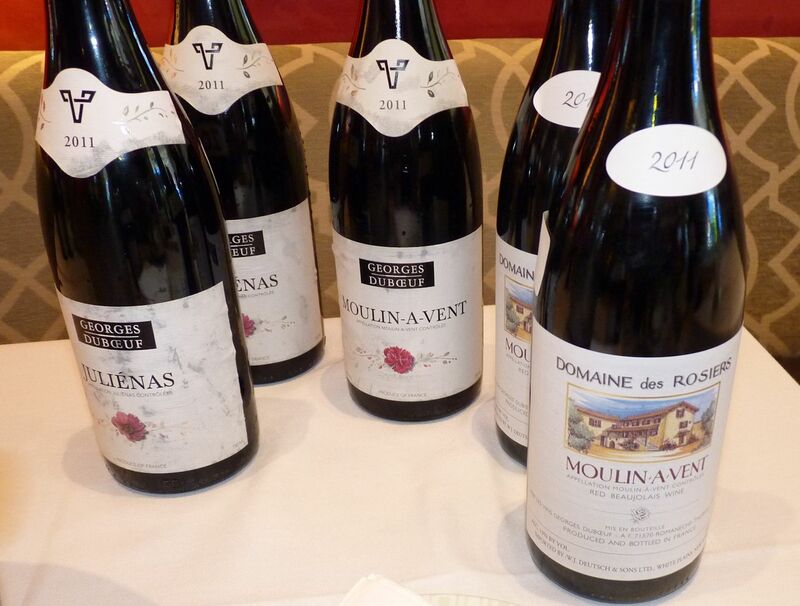 Which country do you think is a number 1 importer of Beaujolais Nouveau wines? Prepare for the surprise, as this country is … Japan! 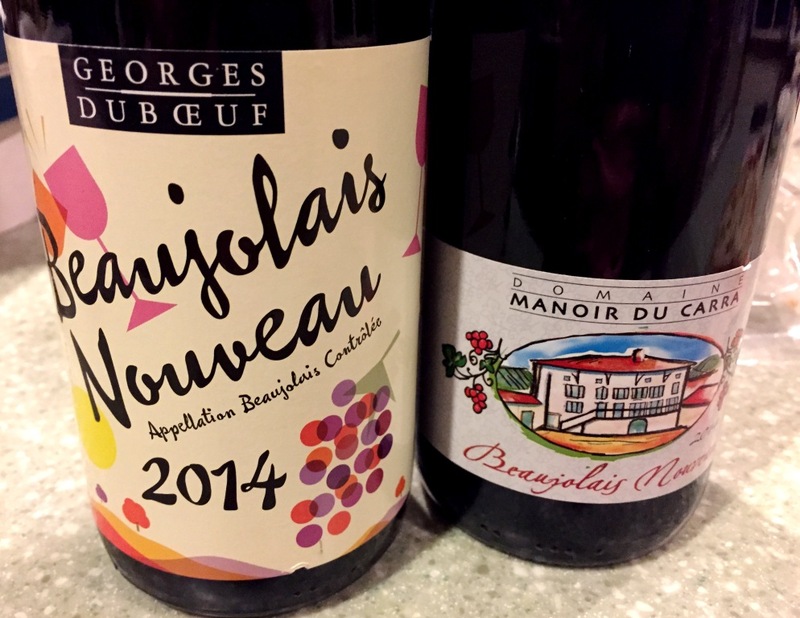 This article from Decanter magazine is exploring the virtues of the Beaujolais Nouveau phenomenon using some numbers. 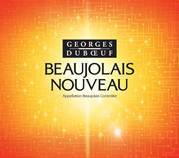 Japan is the biggest importer of Beaujolais Nouveau – it imports more Beaujolais Nouveau than the next 9 countries combined. Definitely some interesting numbers, well worth your attention. 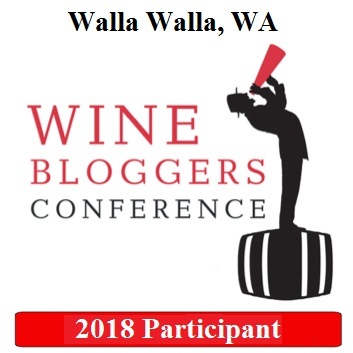 Last but definitely not the least – here is another nudge regarding the the Monthly Wine Writing Challenge #13. The theme is Serendipity, and you really have to start working on it now, if you didn’t have already. No excuses – have some turkey, have some wine, and get to it. Even if you think you can’t write the #MWWC post, believe in yourself, just sit down and write – you can do it! For all the rules and regulations, please take a look at this post.